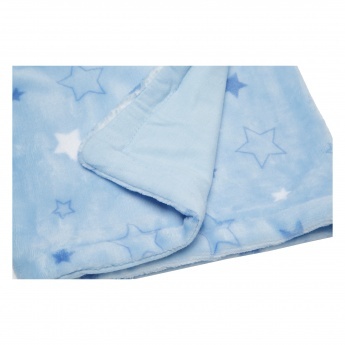 With this blanket, you need not worry about your little one's comfort. 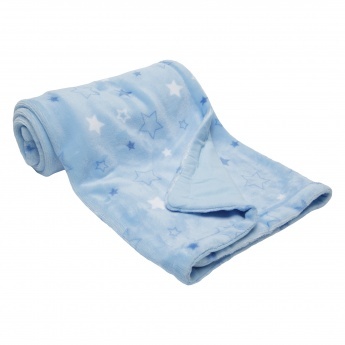 This blanket is made of a soft and light material that is easy to use and which will keep your baby comfortable. It features an attractive print as well.